Join us for one of our webinars to help improve you leadership abilities. The audience for most of our webinars are aspiring leaders, emerging leaders and senior leaders because we believe that no matter what level a person is in a organization, there is always room for leadership improvement. 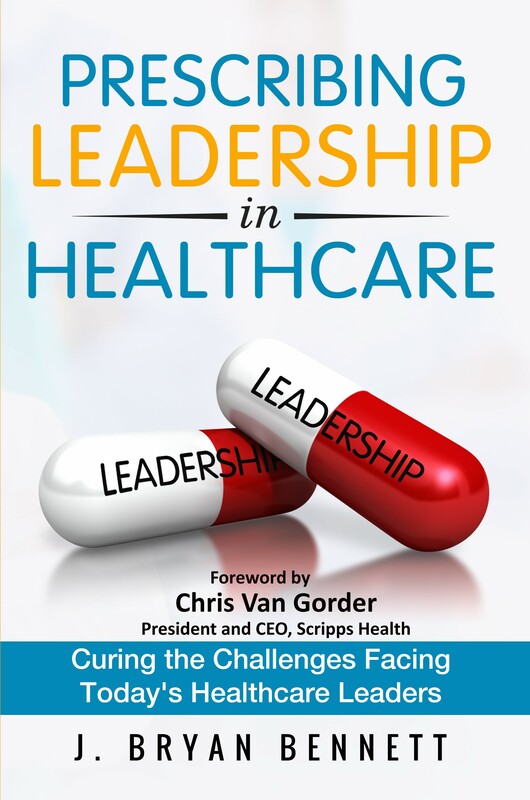 Our continuous-improvement philosophy is based on the Professional Leadership Process detailed in Professor Bennett’s book, Prescribing Leadership in Healthcare. These webinars are non-industry specific. Professor Bennett will be using examples from a variety of industries based on his research, the people he has taught, the people he has mentored and his personal leadership journey. Please click on the individual webinars below to learn more details about the learning objectives and logistics. Participants will also receive discount codes for our training programs, future webinars, one-on-one coaching and/or be eligible for book drawings during the webinar. 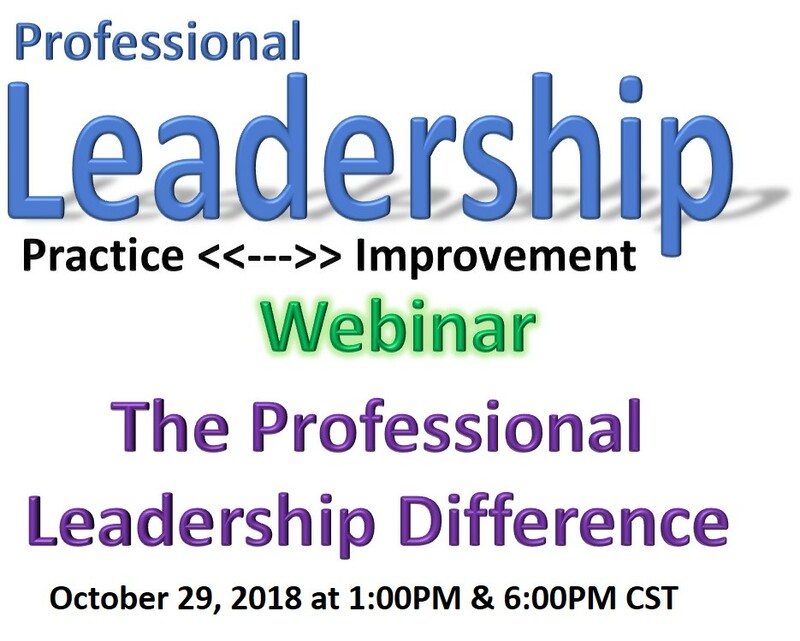 In this webinar, you will learn the components of the Professional Leadership Program and how you can use it to improve your leadership with a personalized, continuously-improving leadership plan.